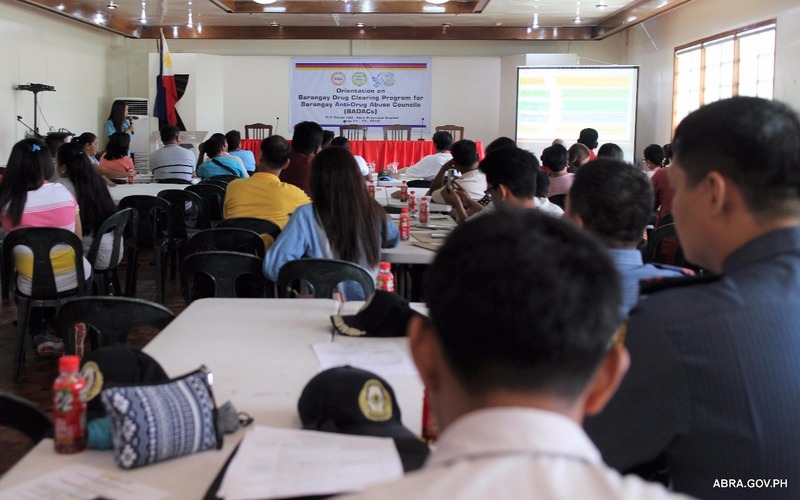 The Provincial Government of Abra under the administration of Governor Joy Bernos, on its mission to rid the province of illegal drugs, conducted an Orientation on Barangay Drug Clearing Program for Barangay Anti-Drug Abuse Councils (BADACs) with DILG-Abra at the Capitol Social Hall from July 11 to 12, 2018. The event is part of the celebration of Rambak Ti Kappia 2018 in the province. The objective of the two-day orientation is to capacitate the BADACs in performing their duties fighting the proliferation of illegal drugs and other illegal activities that comes with it. 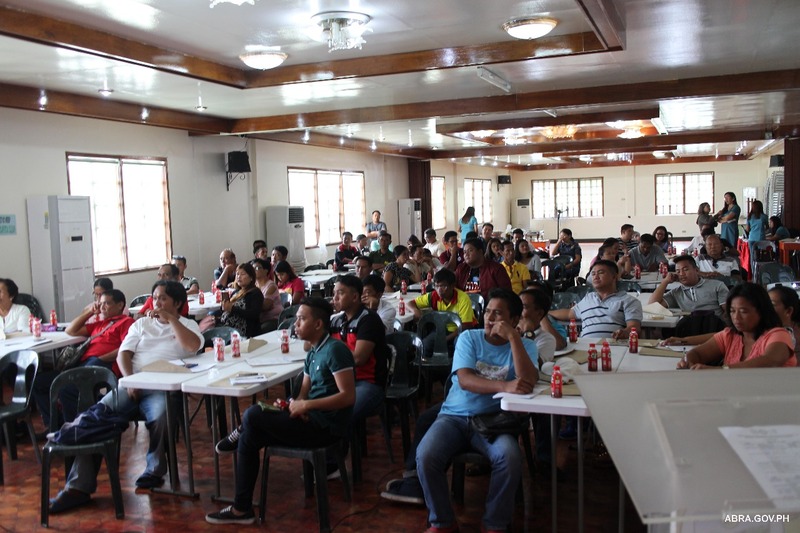 The orientation was attended by the council members of the twelve drug-affected barangays with officials who were included in the narco list of PDEA. PD Millicent Carino said that by the end of the two-day training, BADACs will be able to create their action plans which will serve as their guide in attaining a drug cleared barangay.